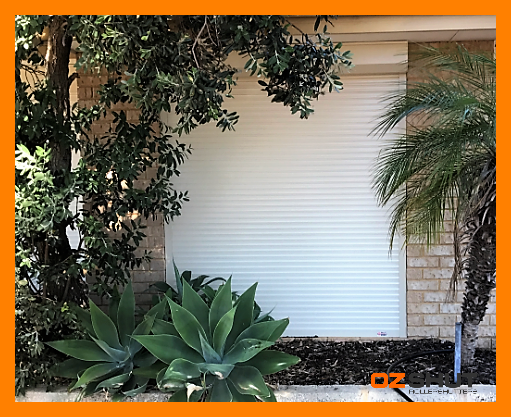 Please see below photos of the OzShut Roller Shutters installed in Mandurah. This is the second set of shutters you have supplied and installed for us now. Firstly on our residential property and now this property that our family is renting and benefitting from as they stop the afternoon sun and the heat, reduce road noise from a busy major road and they provide good security.